fun, colourful and knitted with love! Specialising in blankets and knitted accessories, Smitten combines bold colour, stimulating texture and handmade quality in every product, providing a contemporary edge to traditional baby and child essentials. 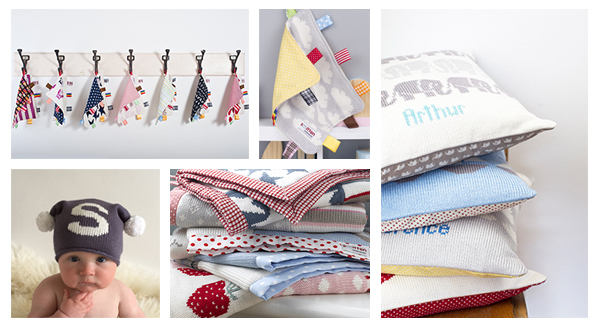 All lovingly designed and handmade in England.